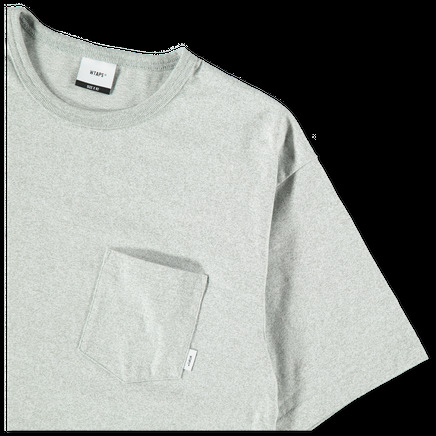 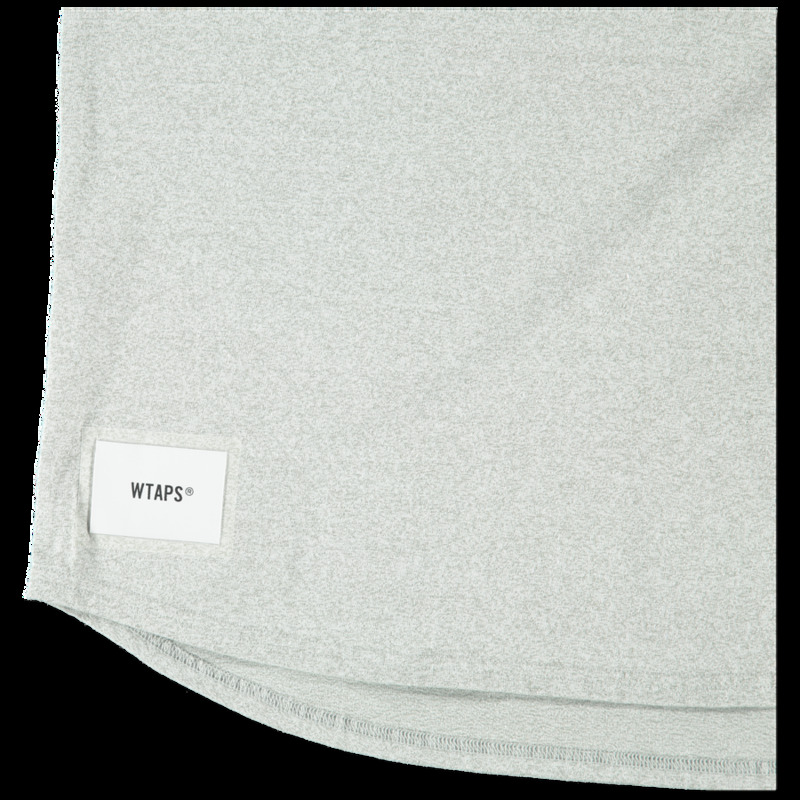 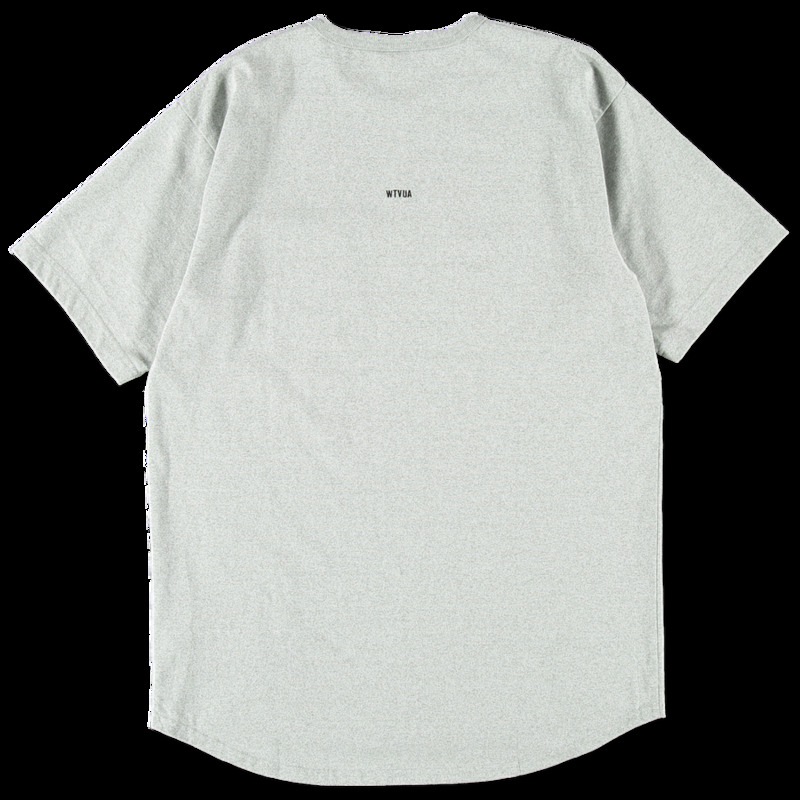 Blank SS 02 Tee by WTAPS. 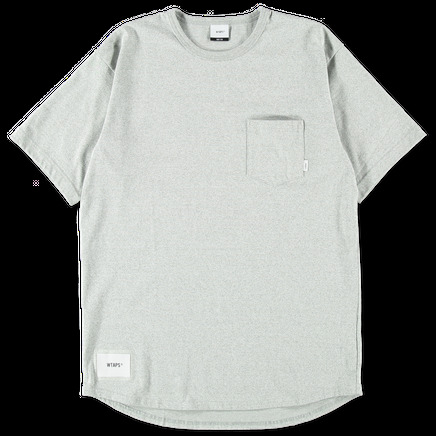 Cotton/poly t-shirt featuring ribbed neckline, single chest pocket and rounded hem. Printed on woven logo at the hem. 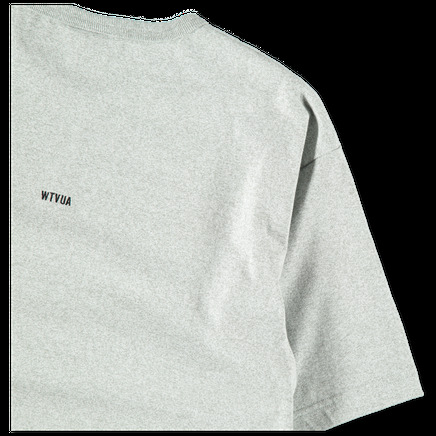 Small embroidery on center back. WTAPS was founded in 1993 by Tetsu Nishiyama. 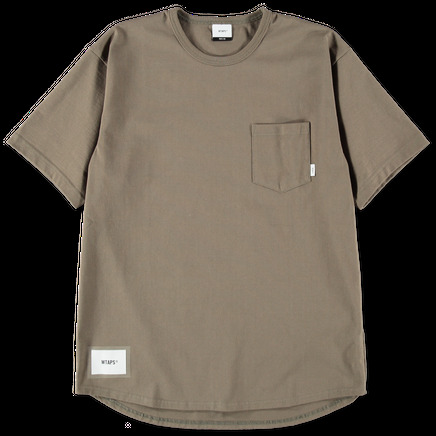 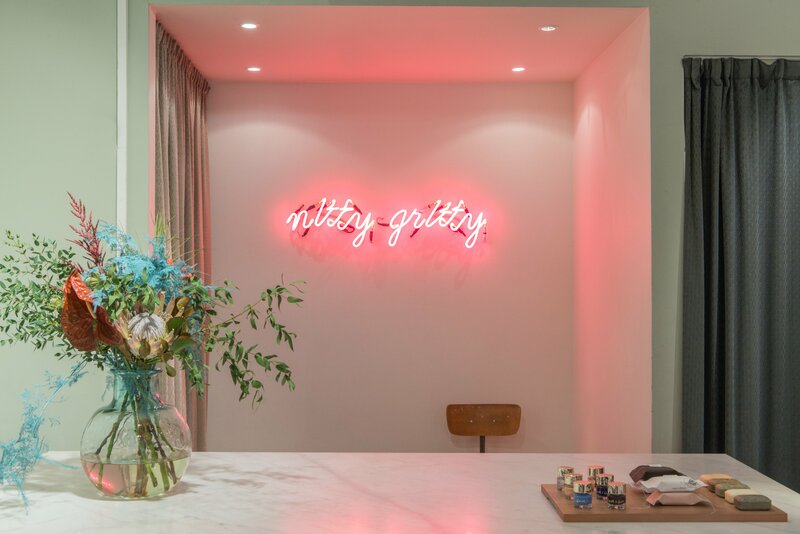 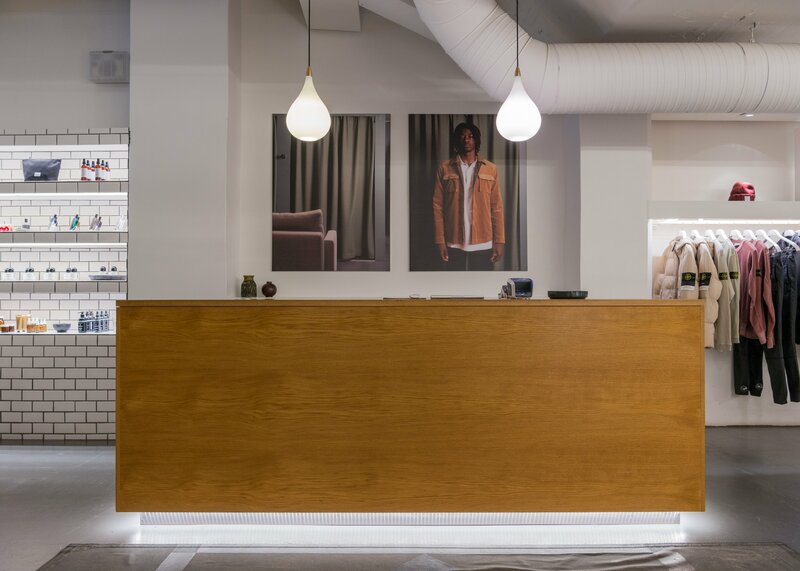 The brand is a line of modern menswear, that is heavily inspired by the military and the outdoors, while advancing several signature styles such as ‘Trad’, ‘Ivy’ and ‘Preppy’. Taking cues from the philosophy of traditional Japanese carpenters – who are known for making full and complete use of each piece of wood used – WTAPS clothing is designed keeping in mind the sentiment “Miya-Daiku” or “placing things where they should be.” After collaborations with the likes of Supreme, Stussy and Vans, WTAPS became revered across the men's fashion industry.